Students across campus are being encouraged to write to their member of Congress in concern over proposals to restrict access to student need-based grants. A letter writing campaign sponsored by the Illinois Connection, a grassroots advocacy program through the University of Illinois Alumni Association, is asking students on the Quad to write a postcard at the group’s booth to their federal legislators, showing their support for the Pell Grant program. 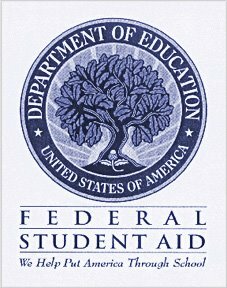 The Pell Grant is not a loan, and eligibility for it often means a student is qualified for additional state and institutional aid, such as the Monetary Award Program, or MAP, grant and the University of Illinois tuition grant, according to a pamphlet provided by the Illinois Connection. Landon Frye, president of Student Alumni Ambassadors, said the aim of the campaign was showing objection to the federal proposals that would restrict the Pell Grant from students. With a maximum level of $5,550, the grant covers 41% of the tuition and fees at the University and enables nearly 400,000 students in the state of Illinois to attend college, according to the pamphlet.